Get your free magazine subscription here http://nomadhead.com/issue-13-nomadhead-gap-year-magazine/. Download the app from ‪#‎appstore‬. Humongous mountains carpeted with recklessly scattered flowers; millions of flowers. Wooden boats with a rooftop and floral finery (Shikara), making its way lazily through the lustrous Dal Lake. Where the snow is as impelling as the touch of spring and as rough as its summers; Kashmir is rightly called “The Paradise on Earth”. 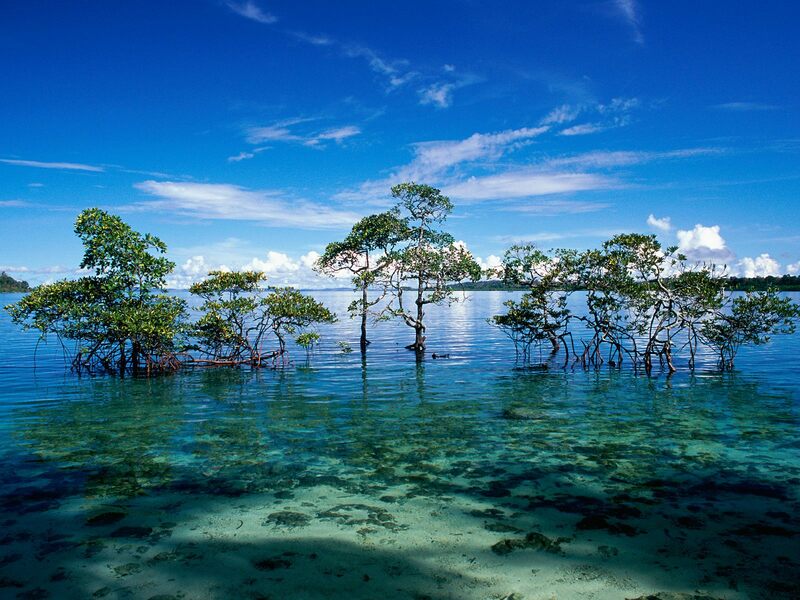 Andaman and Nicobar has 572 islands, in the Bay of Bengal; some inhabited, some abandoned (Many actually). 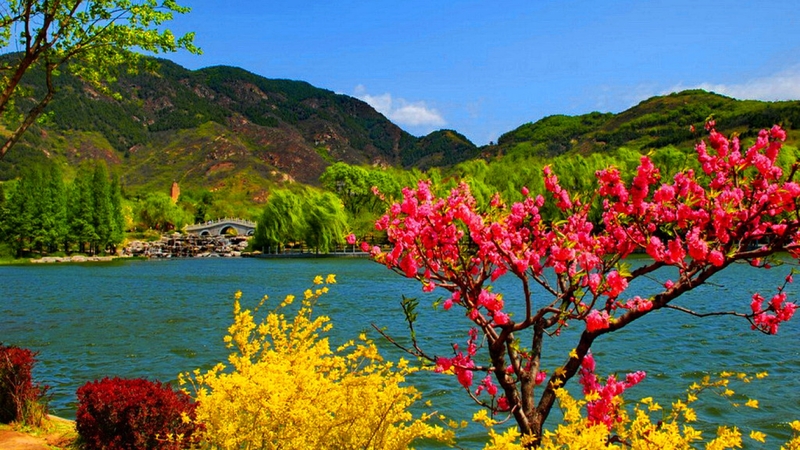 It is likely that you would end up finding your own secluded island as well. It is more likely that you would end up finding your personal beach. And you have got fair chances that the blue waves and bright beige sand are going to wreck the gloom and flush it off. Even if you are more of an adventurous personality, water sports like scuba diving and snorkelling are going to be great deals. 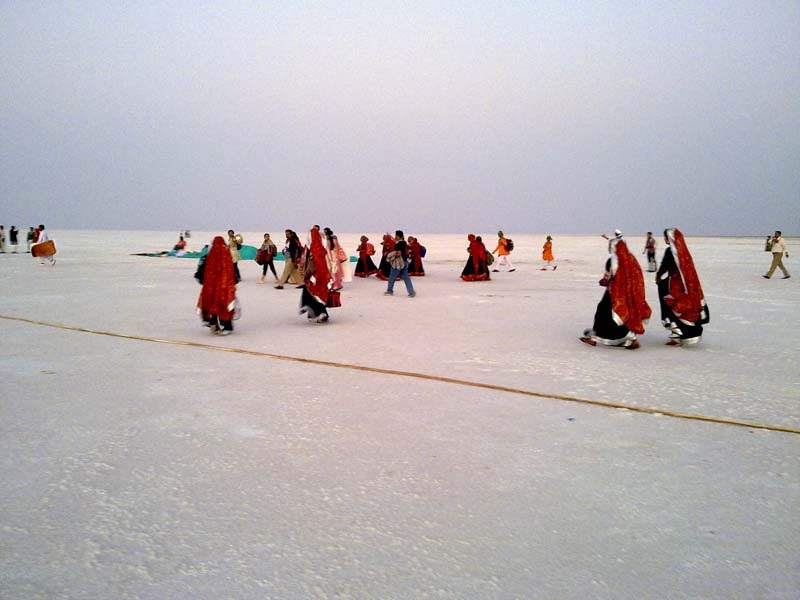 Rann of Kutch is the largest Salt Desert of the world. And lying in the state of Gujarat, this area has an appealing touch of this highly cultural state. The turbans and chaniya cholis add on to the whole dazzle of its acclaimed heritage. There is stunning white landscape as far as you can see. In the month of January, a magnificent fair is organized (Rann Utsav). Right from the lively folk of Gujarat to tented accommodation, everything sounds just perfect for an ideal vacation. What colour strikes my mind when I think of Darjeeling? Green! Green leaves with dewdrops and groomed with mist. This is Darjeeling, where the tea gardens add an aesthetic texture to the green hillocks. 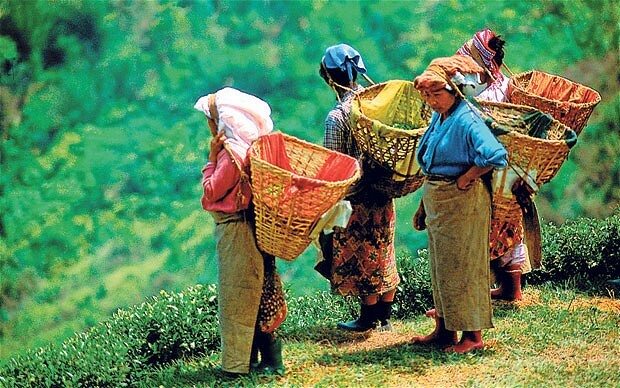 And these tea gardens have lovely ladies with a basket backpack, gently picking up leaves with their ring finger. The toy train coos and snakes around the hills, its engine chucks the smoke and it trembles through the way. This toy train has given birth to a million Darjeeling lovers. I think the Maharajas too were biased for this state. I mean, they did adorn many parts of India with impeccably carved and stunningly coloured forts, but Rajasthan was perhaps their favourite son. The Maharajas gave it sparkling lakes, indestructible grandeur merged with simplicity, and not to forget, off course; forts and palaces. Forts and palaces strategically designed. Forts and palaces, on the hill top (Chittorgarh Fort), forts and palaces in the middle of lakes (City Palace), forts and palaces in the middle of a Jungle (Ranthambore Fort), forts and palaces in Thar desert (Jaisalmer Fort). Woah! This state does know how to gracefully live in the moment, but still has one of its feet on the history. 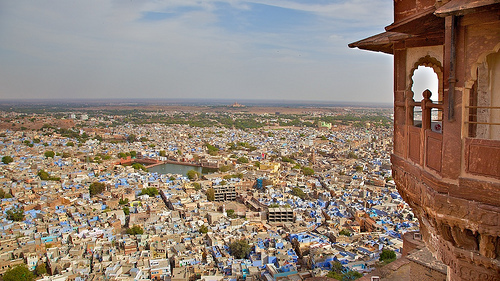 Rajasthan’s ethnicity is sparkling, and picturing India without its signature folk, is nearly impossible. Goa is a rather juvenescent state that comes alive at night. Yes! Goa has got one of the best beaches in the world. And you, my friend, can find out the best beach that matches your personality. Even if you want to sunbathe and grab a beer in sheer silence, in a beach where the crowd isn’t running around pell-mell; you have great options to go for. Or you want to party and groove yourself into the thumps of EDM in a beach shack; you have great options my friend! So, as I said, party people or peace lovers; Goa is the place for you. Besides beaches, you shouldn’t miss the cruise casinos, magnificent churches and bustling bazaars. This is the most populous city of India. So, yeah! There has to be something about this place that has kept its people hanging around. 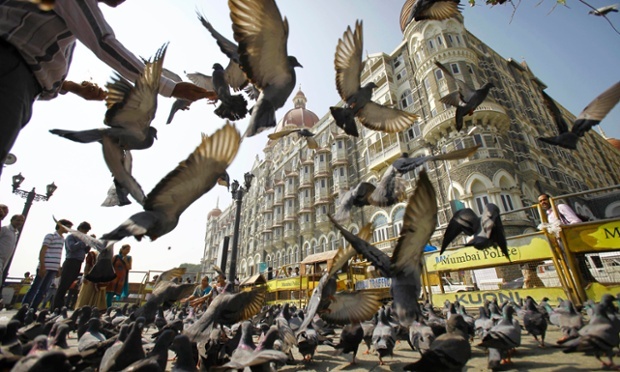 Mumbai, the city of dreams; this is generally termed because people flock here, to follow their dreams of working in one of the biggest and most efficient industries of the country. They say this city grows in you. You wouldn’t ever get enough of this city if you are sitting in the Marine Drive, observing the waves gambolling and the breeze refreshing your senses. And with the curlicue inscriptions and murals by the Mughals and precision of British architecture, New Delhi moves forth and forth. The city embraces all the states of the country in it and shows off like a 40 million dollar worth jewel. You can experience unparalleled luxury and you can witness pitiful poverty. 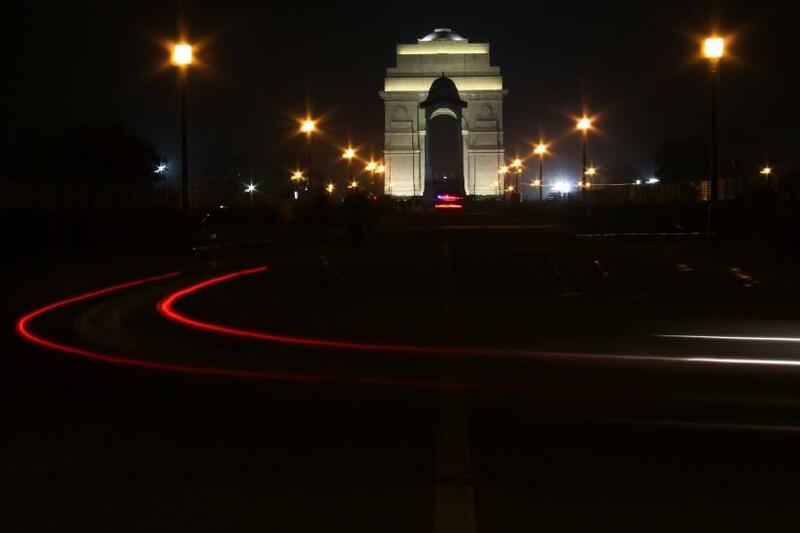 New Delhi stands tall with its food, parties and forts. Next Post Delhi vs Mumbai.